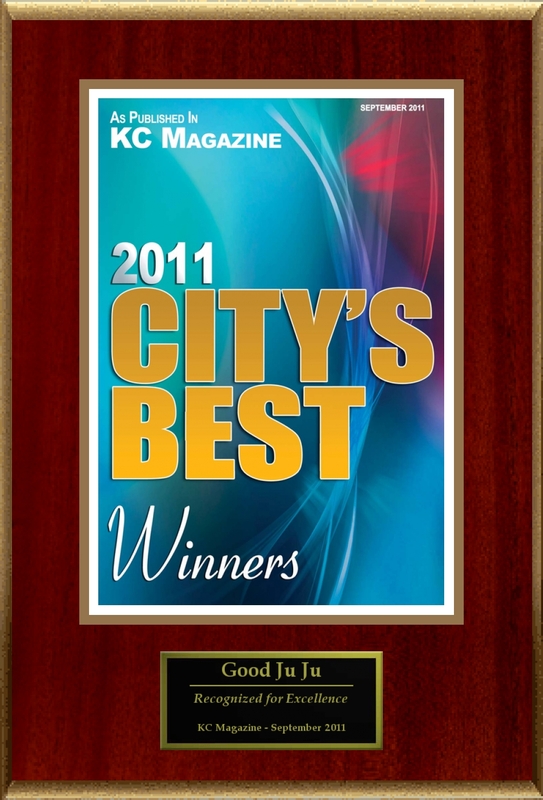 Good Ju Ju was awarded "Best Antique Store in Kansas City" and "Best Vintage Store in Kansas City" multiple times by both Pitch Magazine and KC Magazine. Good Ju Ju was also recognized as one of the "Best Antique Stores Coast to Coast" by Flea Market Style Magazine. In building our website, we've come to realize just how fortunate we are. 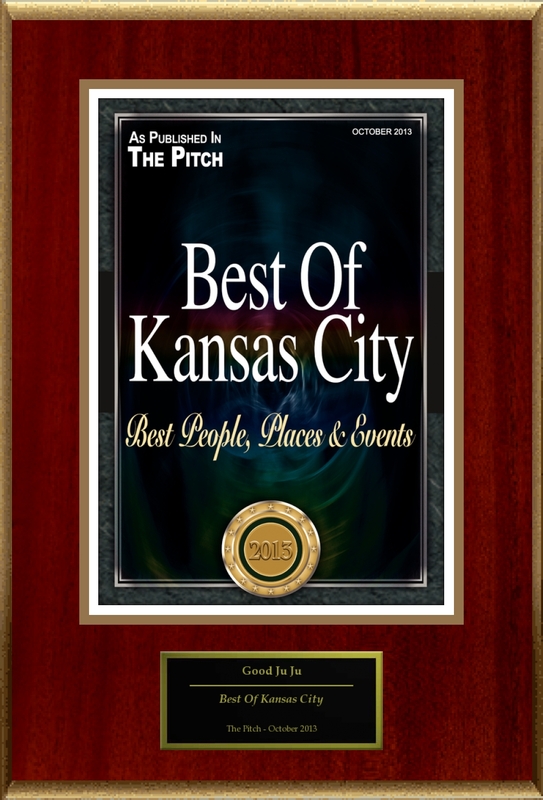 Since our store opened in 2007 as Kansas City's original First Friday's weekend antique and vintage venue, the people of KC have shared their love for all things vintage, but also for Good Ju Ju. We are eternally grateful for each and every one of you who have come into our store, had a great time shopping, shared some laughs and took the time to use your voice (or computer mouse) and voted for us in the area and national polls, awards and contests. 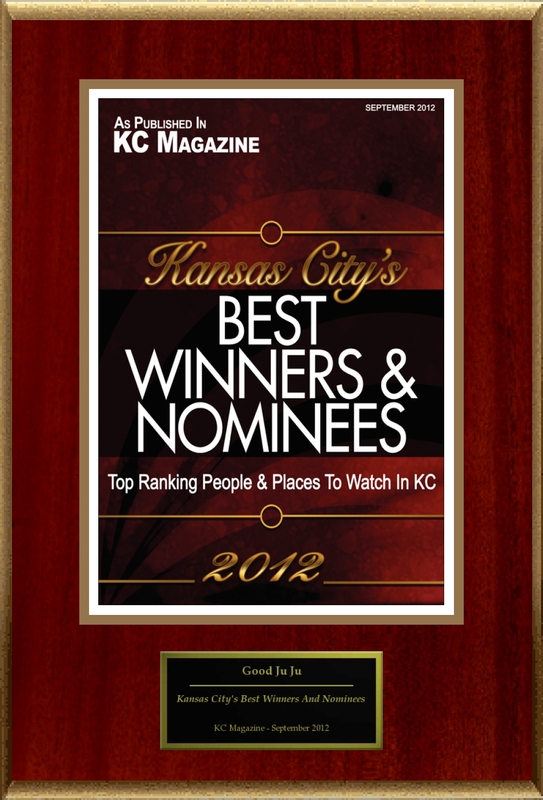 We sincerely love what we do, but because of YOU, these are the awards we've received. Give yourselves a big internet high-five from us!